For employment with USAID, you need to apply through the following email; malawijobs@usaid.gov or through regular mail to USAID/Malawi, Human Resources Section, NICO House City Center, P.O. Box 30455, Lilongwe 3. For employment with PEACECORPS, Malawi you need to apply through email; InfoPeaceMw@peacecorps.gov or the regular mail to; The Human Resource Specialist, U.S. Peace Corps, P.O. Box 208, Lilongwe. 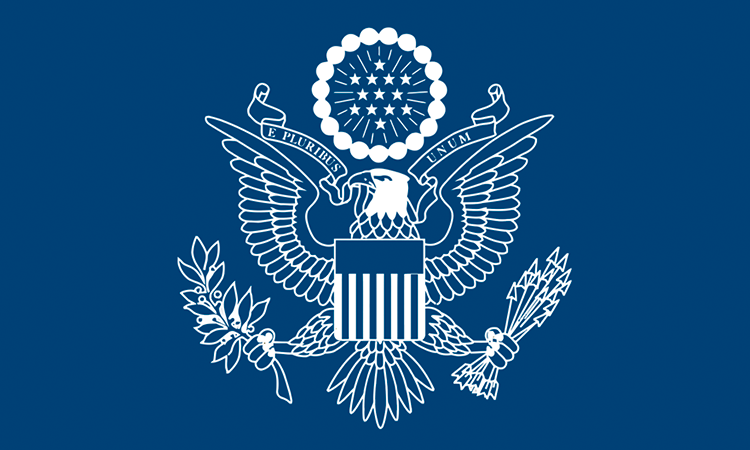 Resource Coordinator PDF, 698 KB– Applications must reach the U.S. Peace Corps Office not later than 1700hrs on 15th April, 2019. Please send an email to mw-info@peacecorps.gov for a full statement of work. Please carefully read the entire vacancy announcement and make sure that you meet all of the eligibility and qualification requirements. Also, you will need the information and documents related to your work experience, education, work or residency permits, and contact details readily available to submit on the online application. Applicants are encouraged to review the Eight Qualities of Overseas Employees. These qualities are essential characteristics for being a successful staff member of the U.S. Mission in Malawi.